PPC Crash Course With Ruslan Dyatlov. Combat Pistol PPC:299+296= 595 High Master. 14th Place. 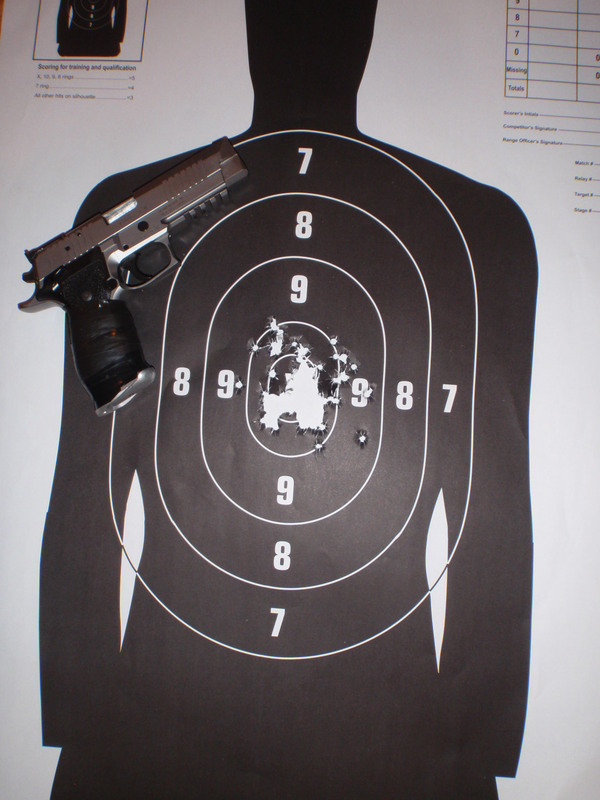 Service Pistol:296+297= 593 High Master. 9th Place.